Since its inception in 2010, it has been an impressive run so far for the Sea Rock Festival and yet things only get better. 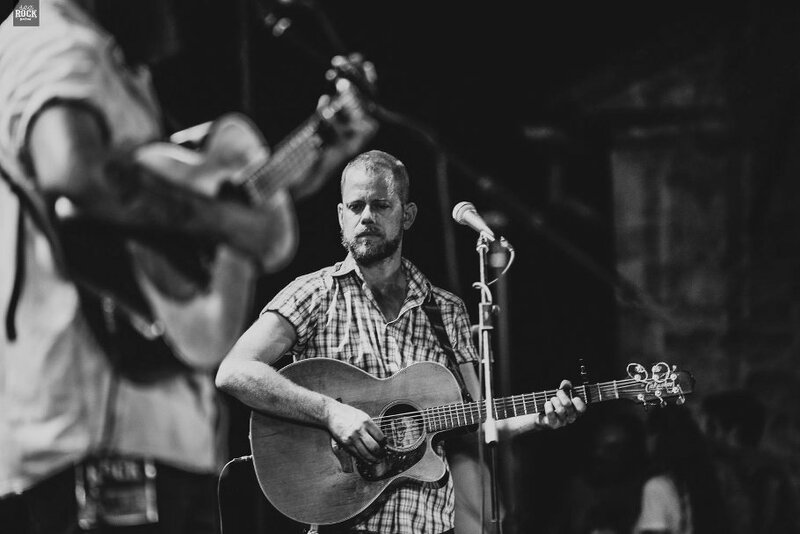 Hosted in the city of Kotor, nowhere else can you enjoy such awesome music while sitting in the shadow of a medieval castle towering up the mountain. This unique town sets the mood for the event, one that attenders will surely enjoy. So plan to be in Kotor, Montenegro every summer for the Sea Rock Festival. Entry is free. The concert will be in the Benovo Parking area. It is a great time of people, fun, and rock. It seemed to me that a wonder happened in my tiny country when I heard for the SeaRock festival for the first time. My surprise was even greater when I found out that the festival was organized by a small group of enthusiastic young people from Bay of Kotor region having no significant financial support. 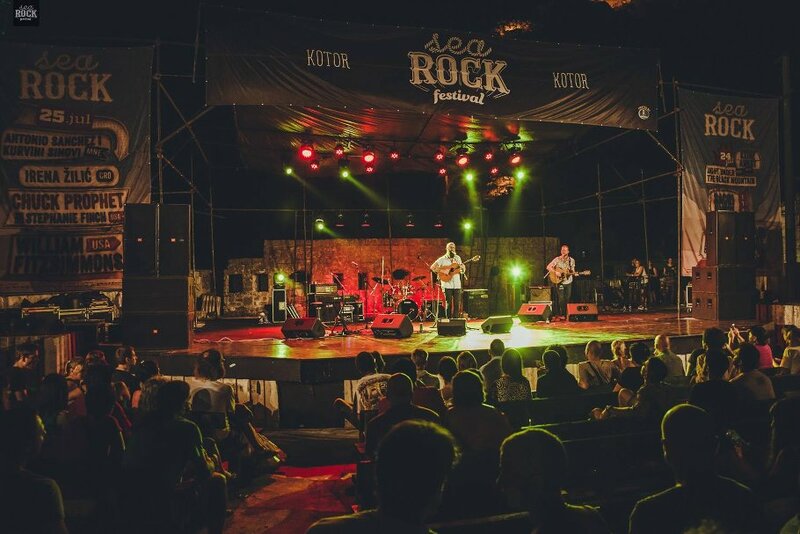 SeaRock is a unique opportunity for the people of Montenegro and neighboring countries to enjoy live performances of some of the most important alternative rock bands from all over the world on the open air stage surrounded by stone walls of amazing ancient town of Kotor. Sea Rock is an unique festival held in old town of Kotor. It presents in the best way possible alternative music to It’s audience. It’s the only regional festival with a free entrence. 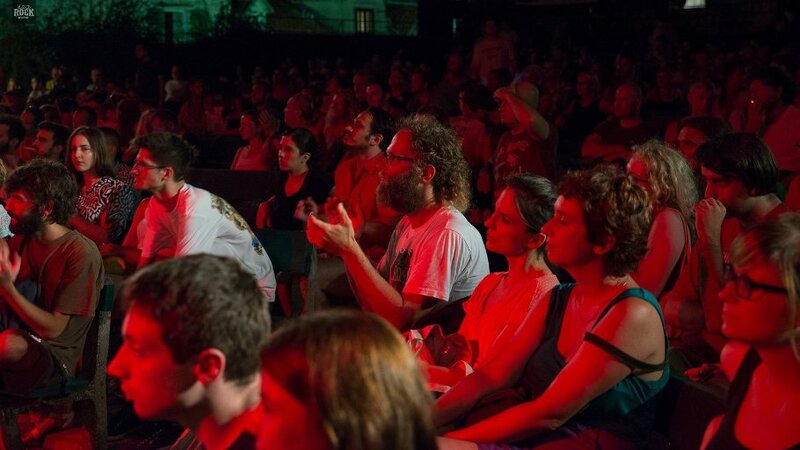 Early years of the festival were fulfilled with great performances such as: Mark Lanegan, Howe Gelb, Stray Dogg, The Bambi Molesters, Izae, Chuck Prophet, William Fitszimmons… It’s friendly atmosphere and great music is a great way to spend hot summer nights in Kotor. Sea Rock is festival small in size but big in spirit, organized by exceptional group of music appassionados in an unbelievable setting, little but lively town of Kotor. 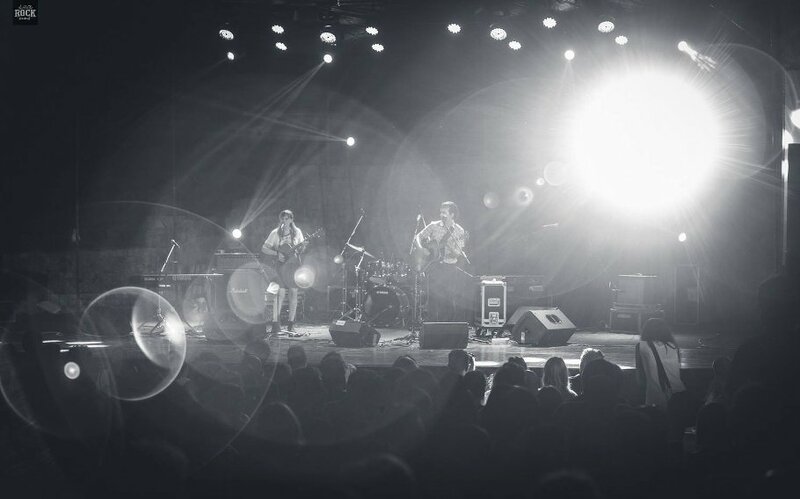 Every technical detail is carefully planned and thought of and it is a unique and wonderful experience being on or off stage for everyone, artists and visitors. If you decide to go for it, you’ll be carrying it around with you forever. One of the greatest music festivals in Eastern Europe with sophisticated line up of true alt. 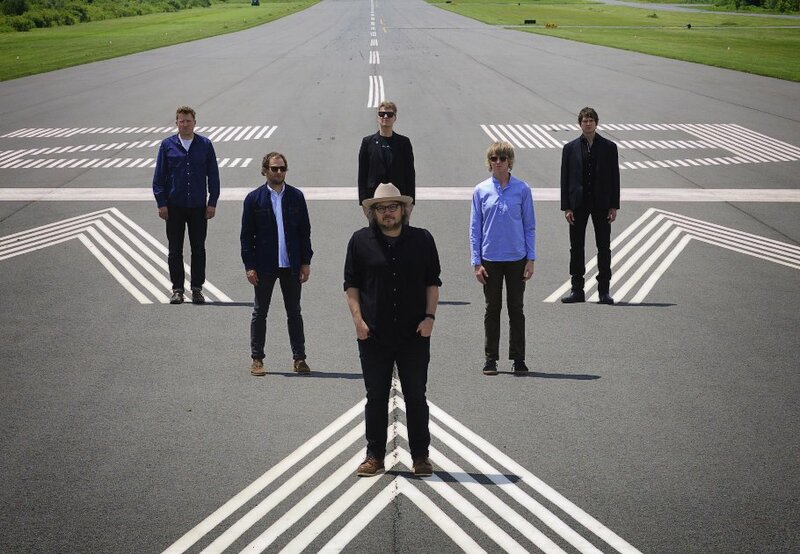 rock icons: Howe Gelb, Mark Lanegan, Chris Eckman, Chuck Prophet, Dan Stuart and now – Wilco! There you can see some of the best regional acts from Croatia, Serbia and Montenegro. Wonderful music, warm& friendly atmosphere plus free entrance – what else do we need? Maybe the Sea, which is around the corner! It’s like a honey tempting all the bears. If you come first time, you’ll just be stick to it. Biggest little festival in the world. That’s what SeaRock is to me. Quaint traditional home with organic farm set in valley surrounded by mountains including the iconic Komovi peaks. Hiking, MTB, spelunking, and great place to read or write a book.